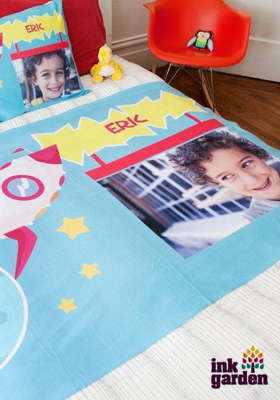 You probably know by now that we’ve created a military discount site called RetailSalute.com with the latest in military discounts for today’s modern military family. These aren’t just discounts we find online and post. These are military deals that we have verified with the company and made sure they can be used nationally. We’ve also got awesome deals for honorably discharged Veterans too and this new military discount + cashback program from Ebates. 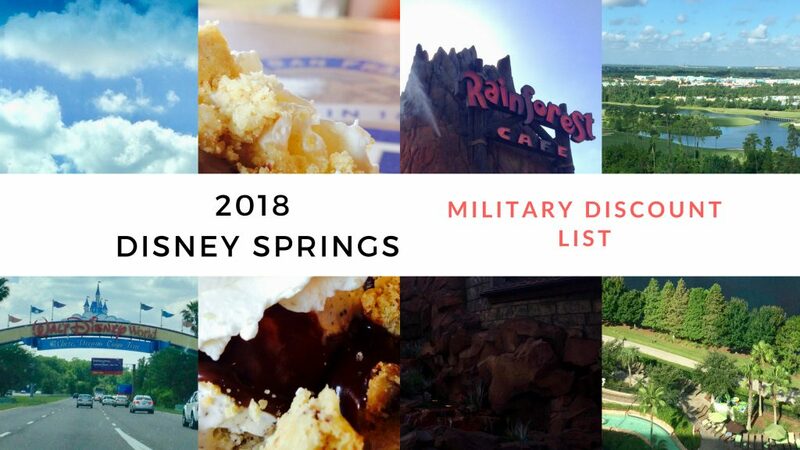 Most recently our RS team has uncovered a ton of military discounts offered at Disney Springs formerly known as Downtown Disney. You may have seen a few on the internet, but we’ve called and verified 20+ deals to use at restaurants and when shopping there.